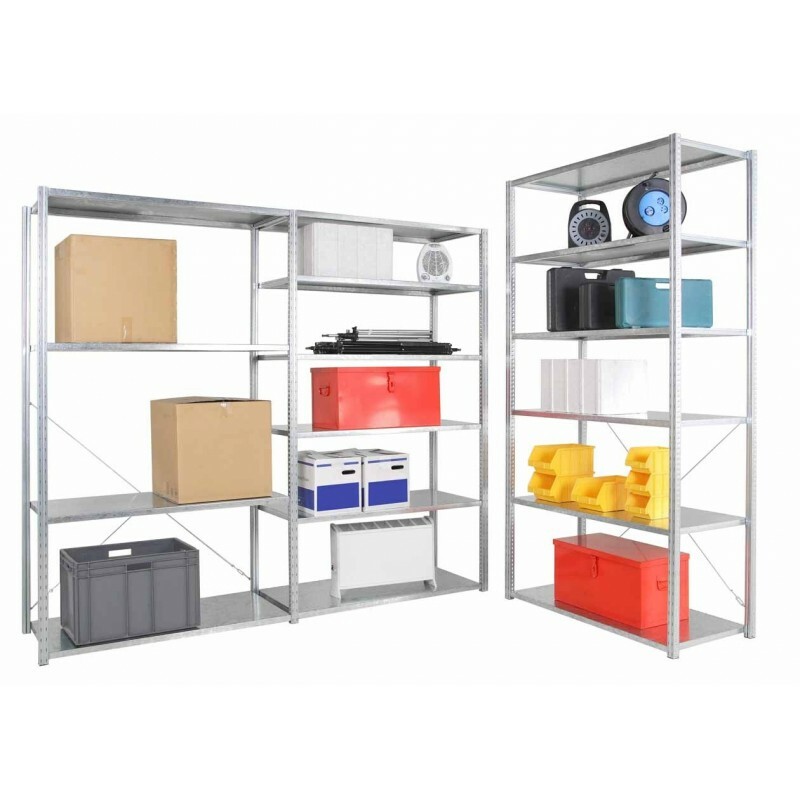 Modular, durable and with a load capacity of 3000 kg per bay, Ad’vance shelving is an excellent solution for storing semi-heavy items, whatever your work environment. With height-adjustable shelves, cross braces and shelf reinforcements for maximum sturdiness, it is available in a range of sizes to suit your needs. 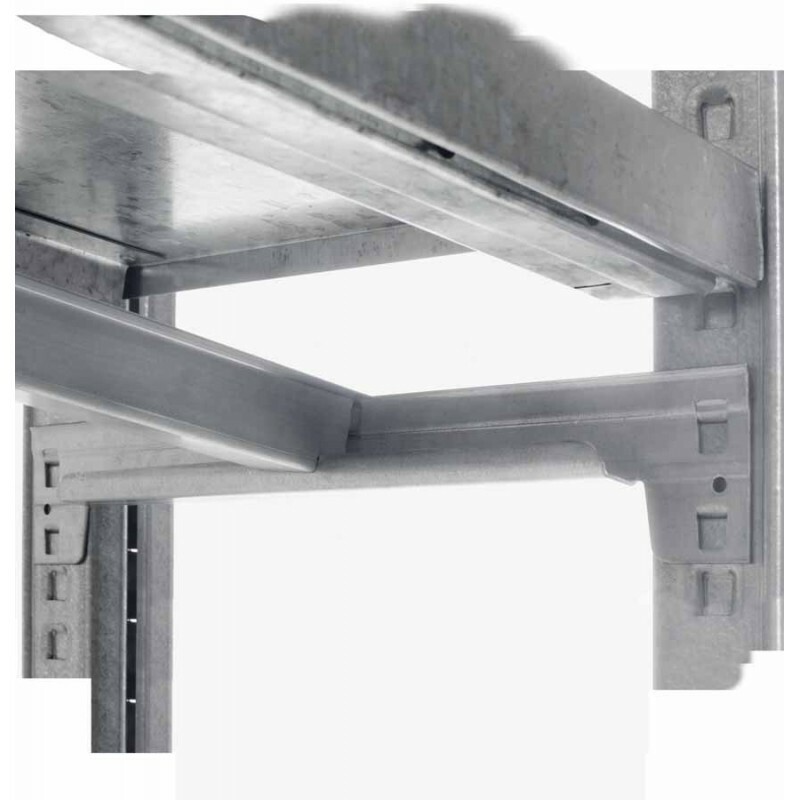 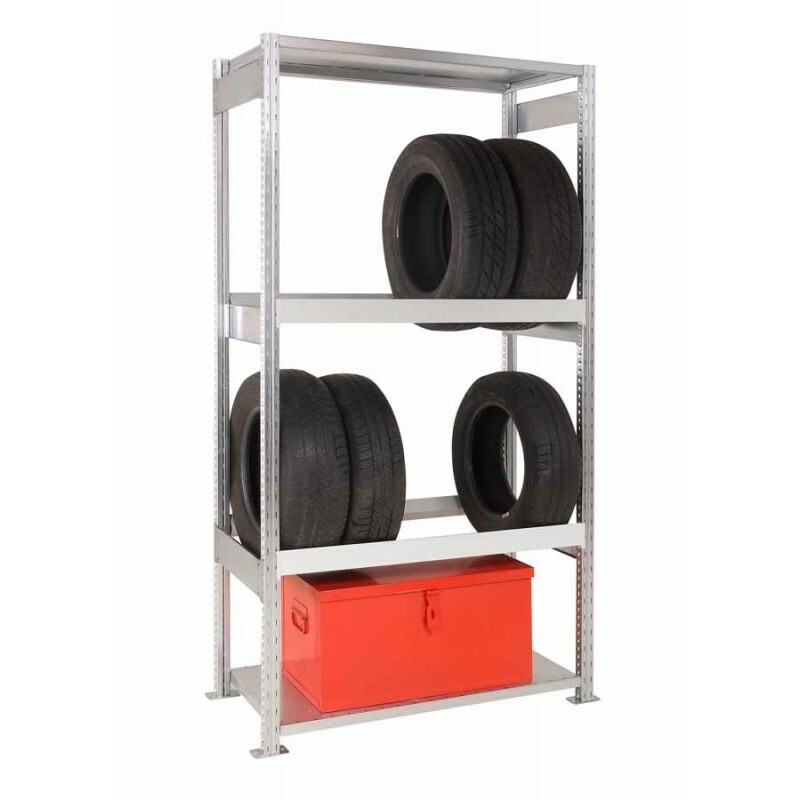 Steel sheet shelving designed for industrial sites Our shelving for semi-heavy loads is constructed from steel sheet with a galvanised finish. 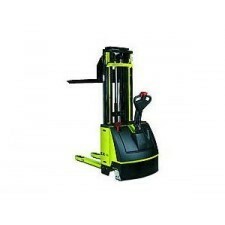 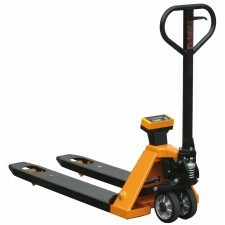 It can be equipped with a variety of accessories to meet all your needs. 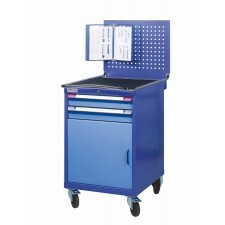 Its perforated steel sheet back walls are perfect for hanging open-front bins for enhanced tool storage. 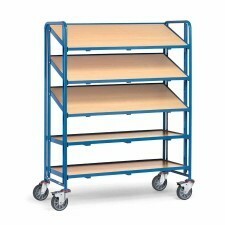 Sliding drawers and steel sheet dividers are also available for optimal organisation of your shelves. 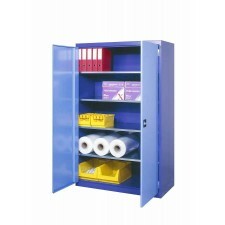 Lockable doors can be fitted too for maximum stock security. 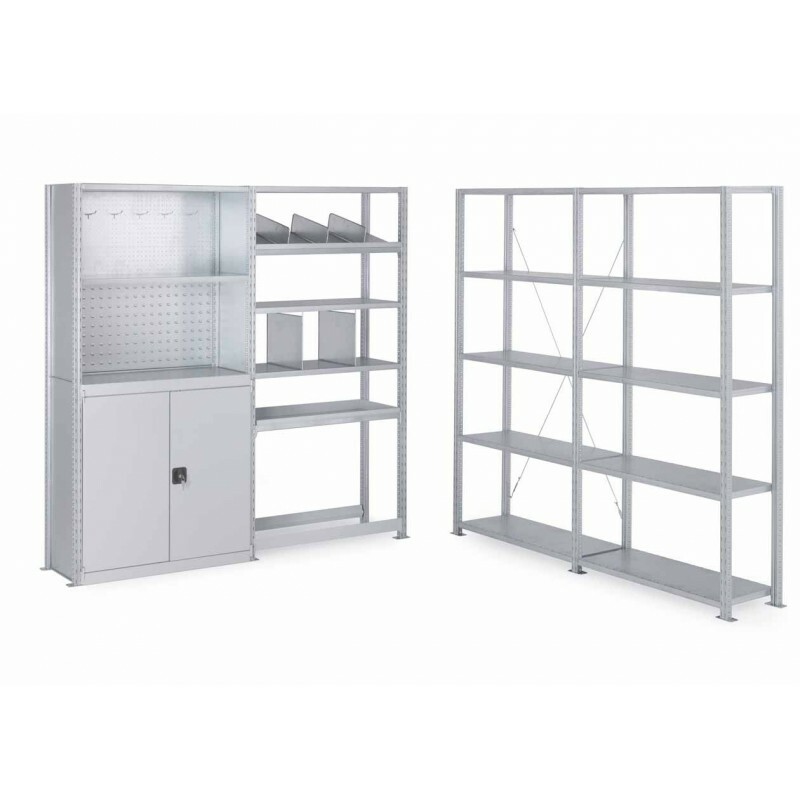 An archiving solution for administrative environments Our steel sheet shelving can be adapted perfectly to your company’s archiving space. 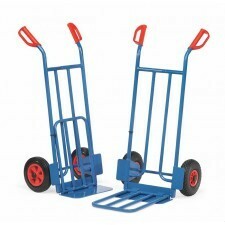 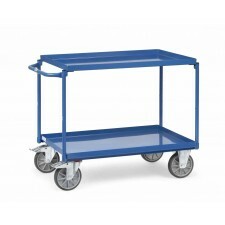 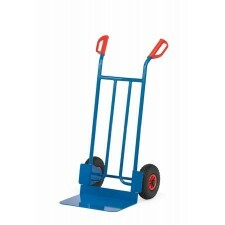 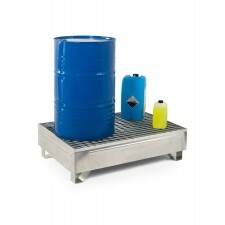 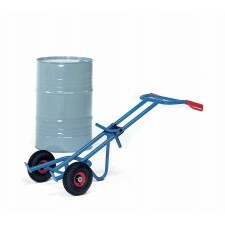 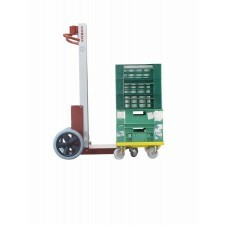 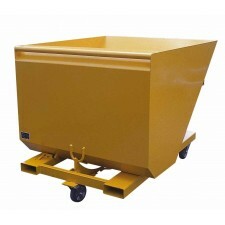 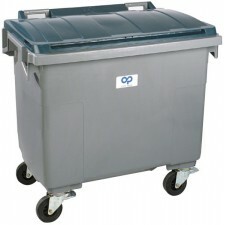 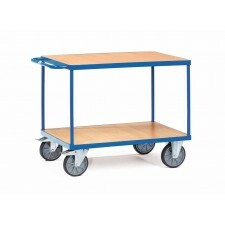 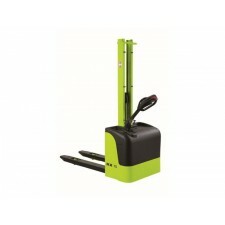 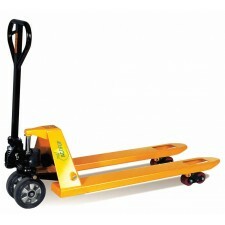 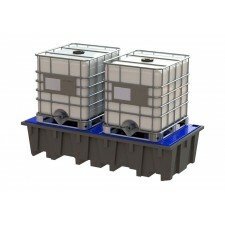 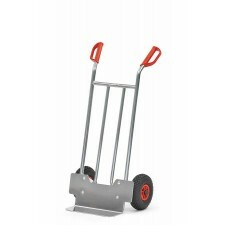 Robust, it can hold boxes and bins with no problem. 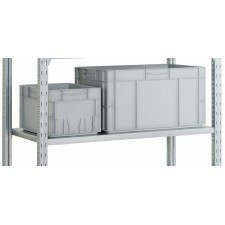 Adjustable levels and steel sheet dividers also help optimise your archives storage. 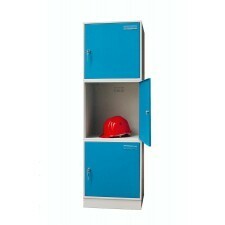 A door with lock can also be added to protect your most important files. 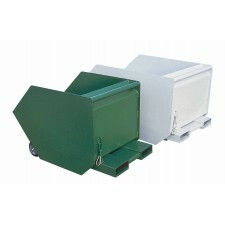 In addition, the uprights can be painted with several colours available to add a welcome touch of beauty and style. 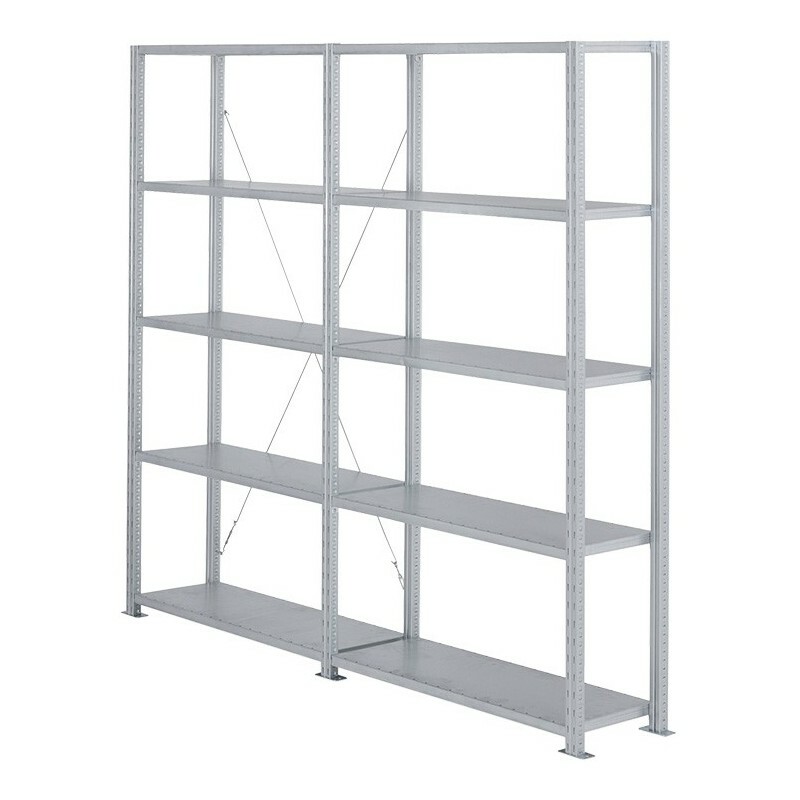 Semi-heavy duty shelving designed to optimise logistics managementOur shelving has been designed to best facilitate the management of your stock. 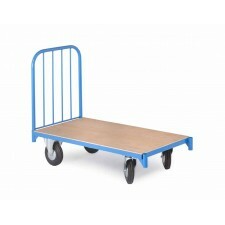 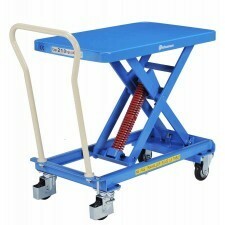 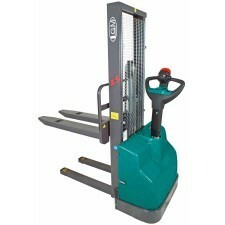 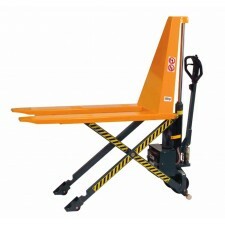 Simple to assemble, levels can be quickly added or removed depending on your arrivals. 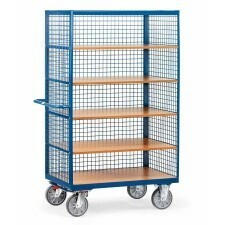 A variety of accessories can be added to help with the storage and handling of your stock such as a perforated back wall for hanging storage bins. 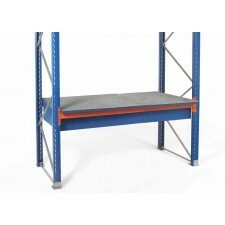 The dimensions of Ad’vance shelving are designed to optimise your storage space. 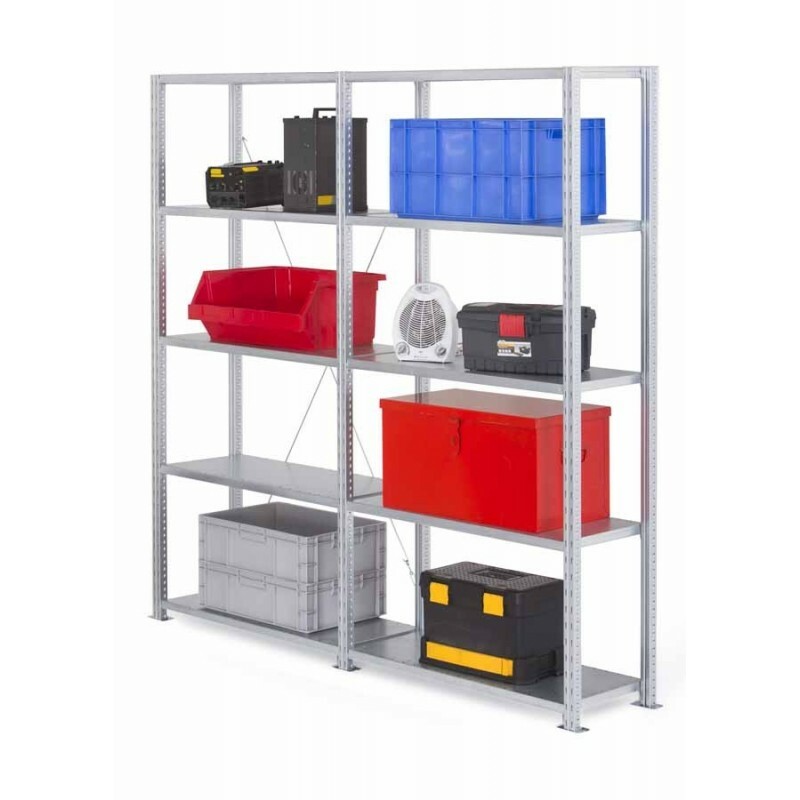 Ad’vance shelving can be integrated into the structure of our storage mezzanine, saving you a considerable amount of space. 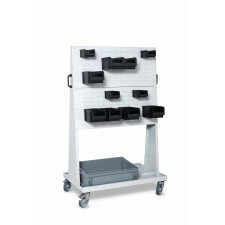 Perfect for use in shops Being highly modular, Ad’vance can customised to create a product display system perfect for your sales area. 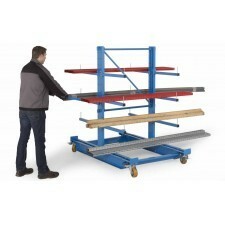 With adjustable levels and the ability to add beams, this really is a shelving system that can take any kind of product.